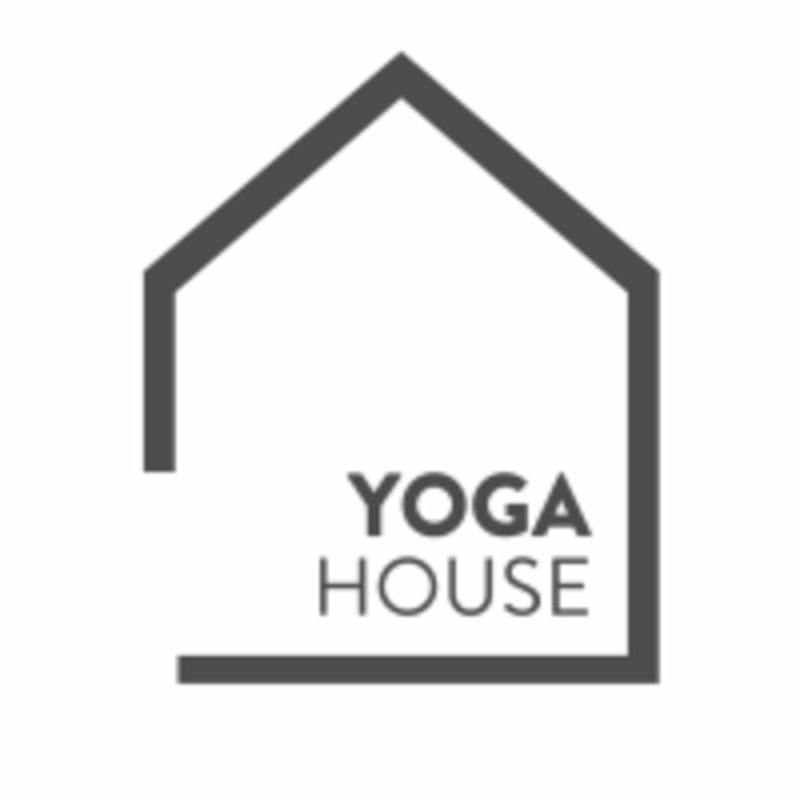 Start taking classes at Yoga House and other studios! Yoga House Hilton Al Habtoor City is the new Business Bay Yoga studio that lies within easy access of the Sheikh Zayed Road whether coming from the Dubai or the Abu Dhabi direction. The studio is also directly accessed off of the New Creek walk and cycling path. With free valet parking, a superb kids club and luxurious changing rooms with sauna, steam and jacuzzi facilities. They offer a range of Yoga and Pilates classes including Hatha, Vinyasa, Ashtanga, Yin and Beginners Yoga along with Mat, Power and Beginners Pilates. Yoga House also puts a lot of effort towards pregnant women with their offering of prenatal classes. Rise & Shine: Best way to start the day! Yoga House Hilton Al Habtoor City is accessed from the 7th Floor of the Hilton Hotel in Al Habtoor City and lies within the Elixir Spa. Amazing workout once again! Anna is full of positive energy, great choice of music and she differentiates according to people’s abilities. Best class for me in Dubaj! Thank you for the review. We will let teacher know about this. We hope to see you back to our studio. Jatta is a very patient and wonderful teacher. She's encouraging and I appreciate her for being very hands on in her adjustments and corrections. We are very happy to hear this. Thank you! This class was just at the right pace and the right level for strengthening and hatha practice. Kelsey is very encouraging. The yoga studio is great and the amenities are perfect for post - yoga. Highly recommend. Thanks for the review. Our teachers strive to make every class the best experience. We hope to see you back soon! I am a beginner, find it easy to follow. Exactly what I needed to activate my core! Elena is just lovely and super knowledgeable! Danielle is an excellent instructor - the yoga studio is beautiful - the class had me lightly sweating and I got to use the sauna and jacuzzi afterwards!! Danielle was amazing!! Thanks for a great class! Very nice atmosphere and Elena was amazing! What a dreamy way to end the weekend! Such a lovely class. My hips didn’t love it at the time but I’m sure they will afterwards. The last few poses were so relaxing &amp; the adjustments were just right. Will definitely be back.